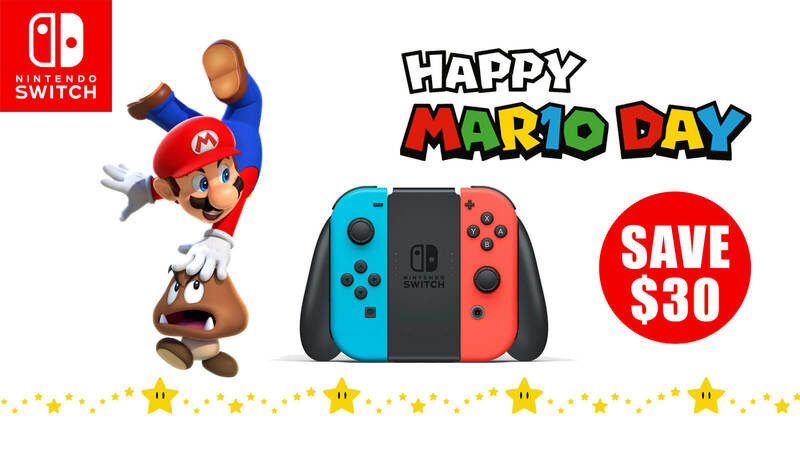 To celebrate MAR10 Day on 2019, Nintendo is offering a special Nintendo Switch bundle game sales deal. Ever since his inception in 1981 for arcade game Donkey Kong by game designer Shigeru Miyamoto, Mario has been a popular video game character for over 200 titles and has been serving as a mascot for Nintendo throughout years. 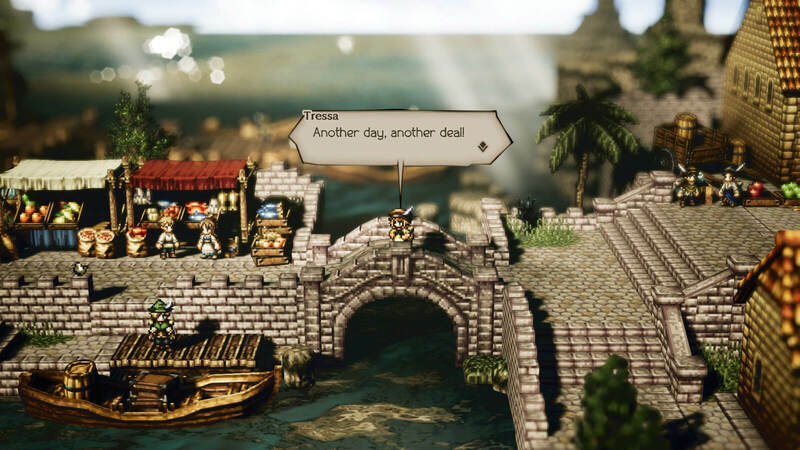 Heading closer to MAR10 Day 2019, Nintendo decides to celebrate the occasion by offering a sweet Nintendo Switch deal for fans that grants you a discount on any titles on the handheld console featuring the mustached hero. Starting from Sunday, March 10, players can enjoy 50% price off when they purchase a Switch system sold for only $299.99 with any of the five select Mario games and instantly save $30 by paying just $329.98 in total before March 16, 2019. Titles discounted for the offer includes Mario Kart 8 Deluxe, Mario Tennis Aces, New Super Mario Bros. U Deluxe, Super Mario Odyssey and Super Mario Party. Check out on Amazon, Best Buy, GameStop, Target and Walmart to get the deal while it lasts. You don't have to feel left out even if you already own a Switch, because MAR10 Day can still help you save $20 off from every eShop digital downloads on the above-mentioned games, meaning you can now buy these first-party Nintendo titles for only $39.99. Even if you are not interested in the host of exclusive sales they are offering, head over to your My Nintendo account to redeem some reward points aside from picking up a March calendar and themed wallpapers from there. Also, you can take part in cool activities arranged by Frito-Lay Variety Packs at Nintendo New York store on March 10, if you are in the city by any chance. 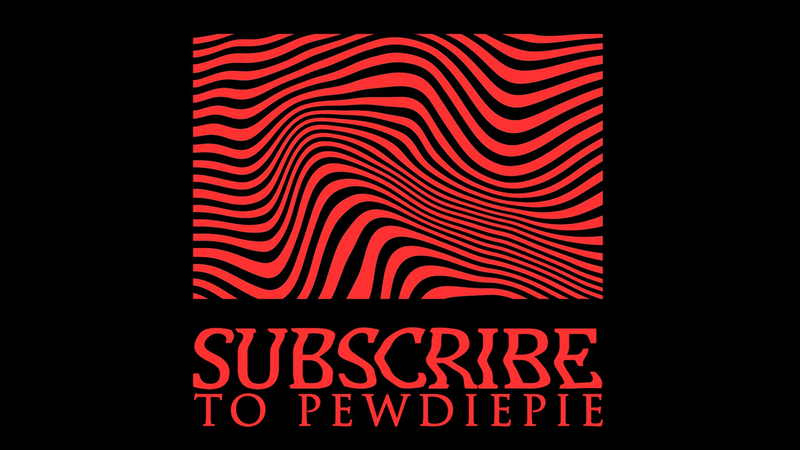 Participants would require a code to play and win without even making any purchase at all. Everyone's favorite Italian plumber from Mushroom Kingdom will have more adventures to take on when Dr. Mario World and Super Mario Maker 2 will release later in 2019 for mobile devices and Nintendo Switch respectively. 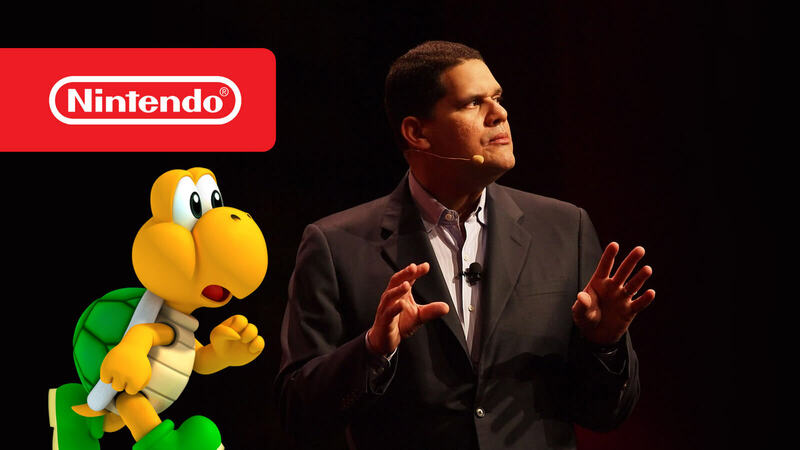 Reggie Fils-Aime of Nintendo America to retire soon this year as Doug Bowser is named the new President. Known for his charismatic personality and beloved by fans, COO and President of Nintendo of America, Reggie Fils-Aime has served the company for 15 years now and his enthusiastic presence on the spotlight has made everyone a fan. However, he has publicly announced of his retirement from the company and position recently after a decade and a half long career. On April 15, 2019, Reggie will step down from his respective spot as he officially makes his departure. In a heartfelt video posted on official Twitter account of Nintendo America, Reggie directly addresses all fans to announce his retirement. Throughout his tenure at Nintendo of America, Reggie Fils-Aime has been a part of the launch and success of platforms like Nintendo 3DS and Wii, next-gen handheld hybrid console Nintendo Switch in 2017 and even Super Smash Bros. Ultimate last year. For long, Reggie is renowned as a cultural phenomenon within gaming community and was an exceptional leader among his peers. However, he has earned a well deserved retirement after years of his service to spend time with his wife, family and friends. 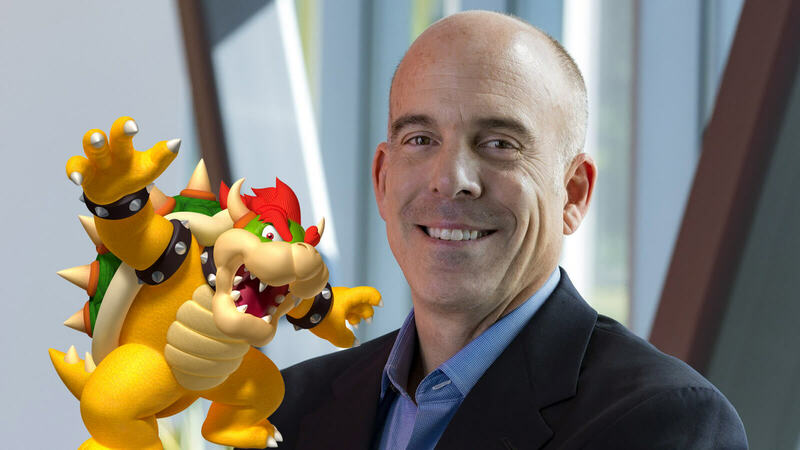 Current head of sales and marketing, Doug Bowser will step up and take up his position in the company as Reggie leaves. Previously worked at Electronic Arts and Procter & Gamble, Doug was mentored by Reggie for past years and plans on to continue his work. Of course, Reggie Fils-Aime leaving Nintendo of America will create a void in our hearts that can never be filled but we only wish the best for him as he takes time off from making games whilst wishing to see him every now and then to keep the joyful memories alive forever. With every long-awaited Nintendo trailer from E3 2018, Nintendo absolutely killed it this year. Don't miss any of it. 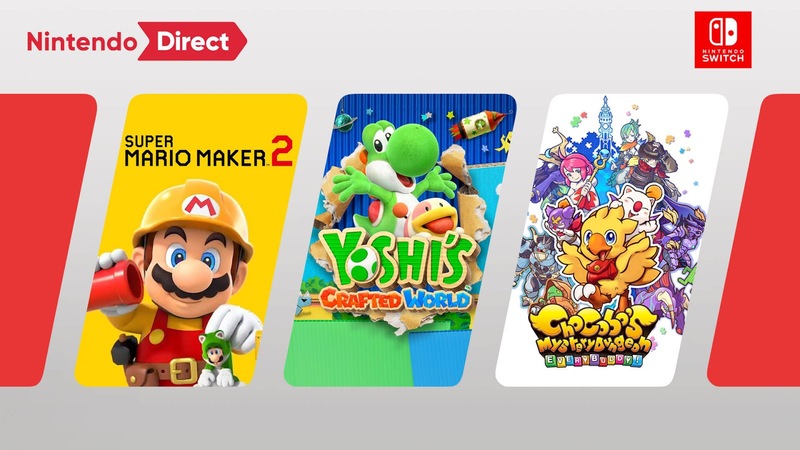 Fans on Nintendo consoles always wait to start each year with Nintendo Direct that comes with all major announcements for upcoming games that will be coming to their favorite platforms and it keeps them on the edge of their seats. Unfortunately, January of 2019 has passed, so we have all of our hopes invested in February and finally an official confirmation has assured that the broadcast will begin today at 2 PM PT and as we sweat our palms in excitement, here it comes. Here goes 36-minute long presentation on Nintendo Direct, announcement for upcoming games for 2019. Original side-scrolling platform game from Wii U, Super Mario Maker is getting a sequel rather than a port or the original. 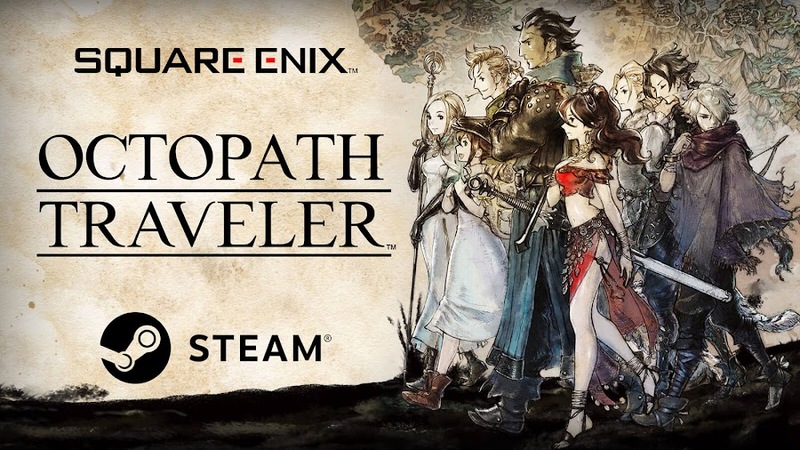 Developers have been working on it for some time and the title is currently set to arrive in June 2019 for Nintendo Switch. This exclusive follow-up allows players to create slopes and that just what many have already been expecting. Everything that made the 2015 release great is going to be there alongside a new bunch of features and tools at your disposal. 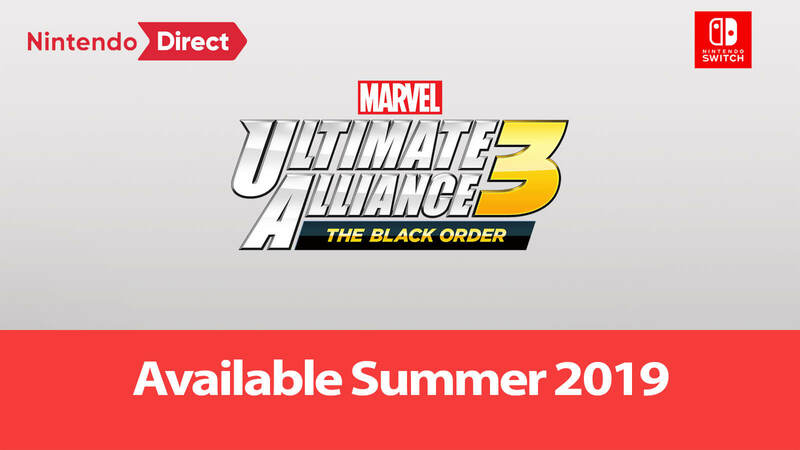 Developer Team Ninja has allied themselves up with publisher Nintendo to bring upcoming action RPG title Marvel Ultimate Alliance 3: The Black Order to Switch handheld. Thanos and his Black Order are set to arrive on summer 2019. Pick some of your most favorite Marvel characters from the popular superhero teams of Avengers, Defenders, Guardians of the Galaxy, X-Men or others like Captain Marvel to assemble your fan-boy dream team for a four player local or online co-op based storyline. Puzzle platformer series BoxBoy! 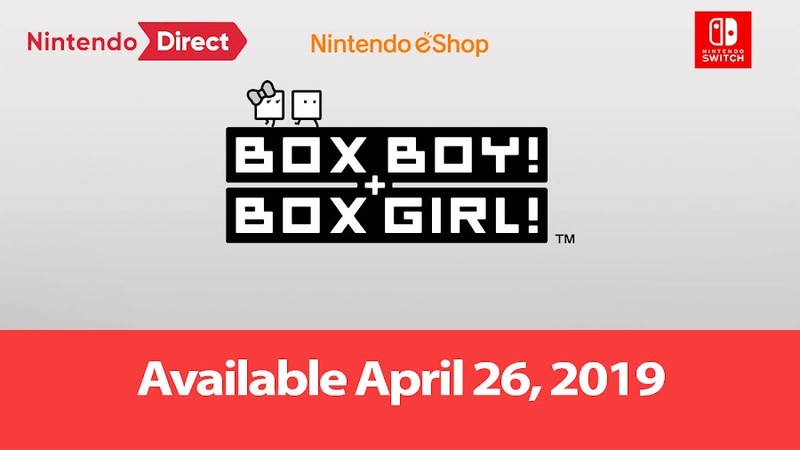 from developer HAL Laboratory returns for an all-new sequel BoxBoy! + BoxGirl! even after completing a trilogy on Nintendo 3DS. 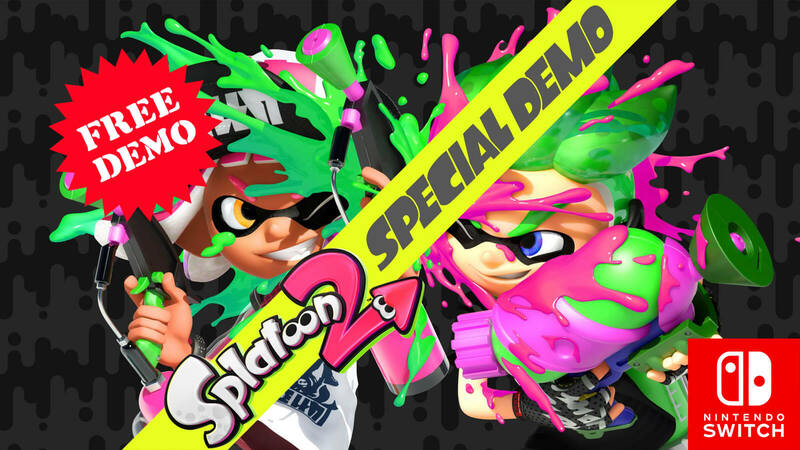 By April 26, the game will be available to digitally purchase on Nintendo eShop. 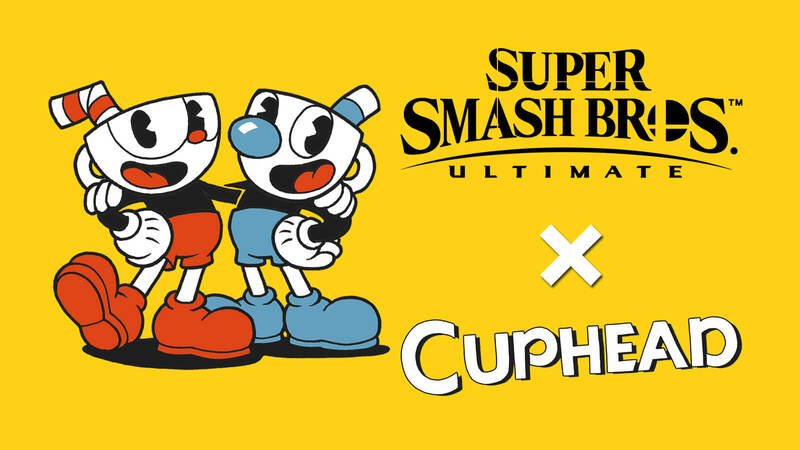 The series is moving to Switch while taking a leap from single player category to co-op play now that he has a partner. 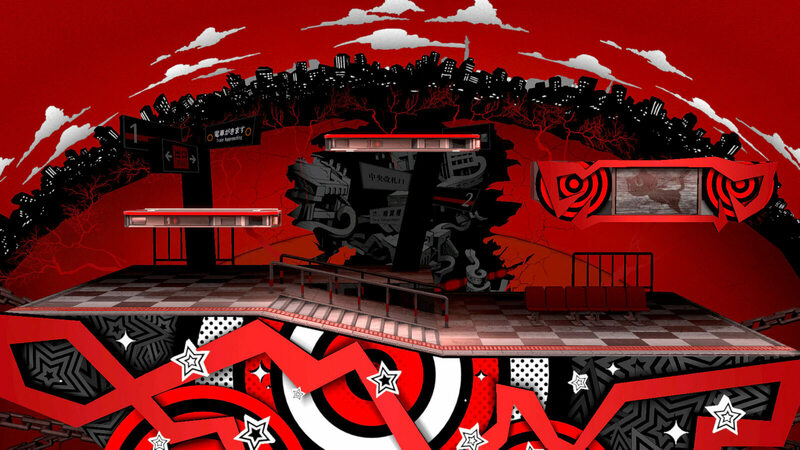 Our square-shaped hero can box it up around all the way to a total of 270 stages solving puzzles to beat them all in this latest installment. 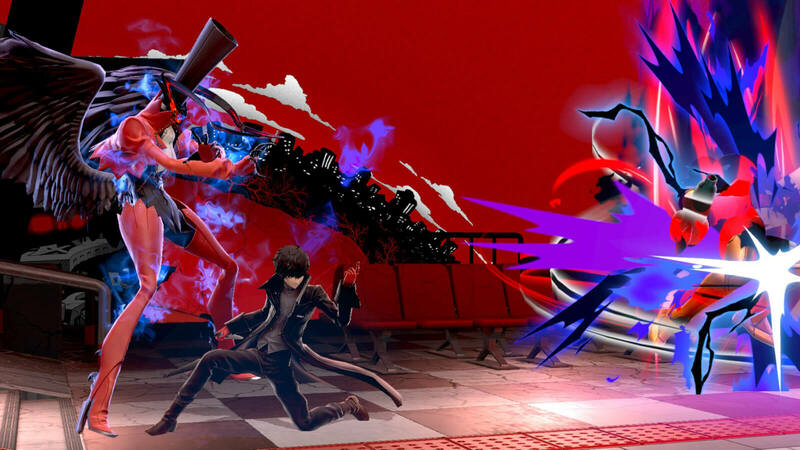 Have you been smashing your opponents to your heart's content in Super Smash Bros. Ultimate lately? 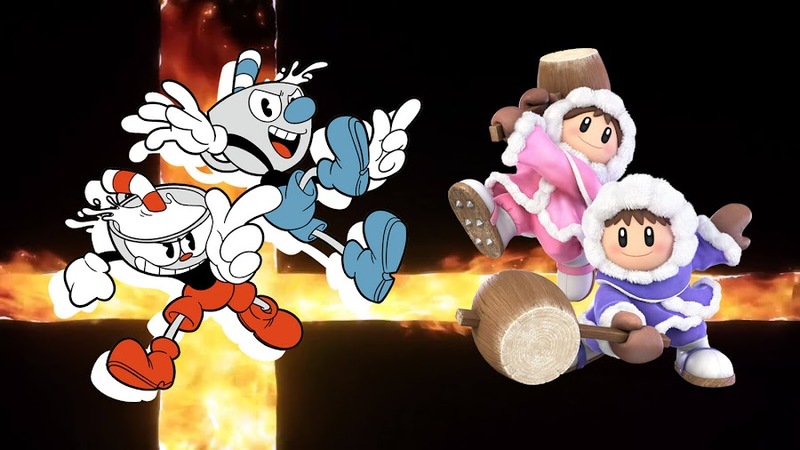 Because Nintendo is looking forward to introduce some changes in upcoming free update 3.0 for their fastest-selling crossover fighting game that are yet to be revealed in details. 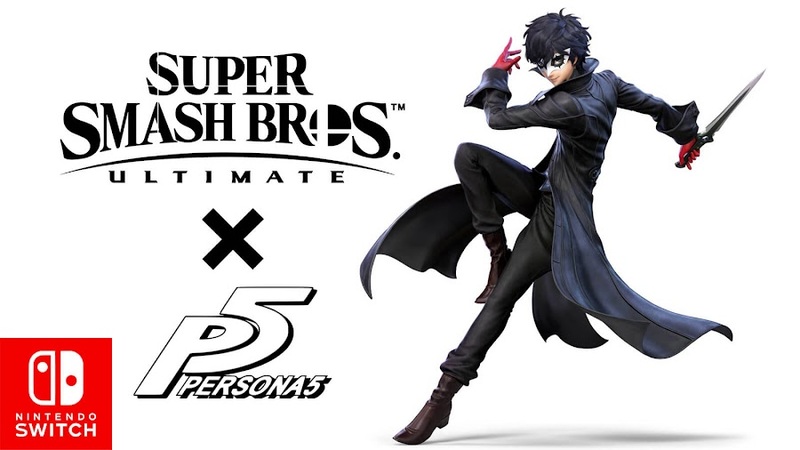 In another note, Joker from Persona 5 is joining the ever so expansive roster of SSBU soon as a DLC character for Fighters Pass. Also, new series of amiibo in 2019 features Ivysaur, Pokémon Trainer, Simon, Squirtle and Solid Snake from MGS series. Captain Toad of Mushroom Kingdom will receive a free update later today for his solo spin-off title that would include a cooperative multiplayer support to all the existing levels of a maze-filled world to go look for more hidden fortunes with company. 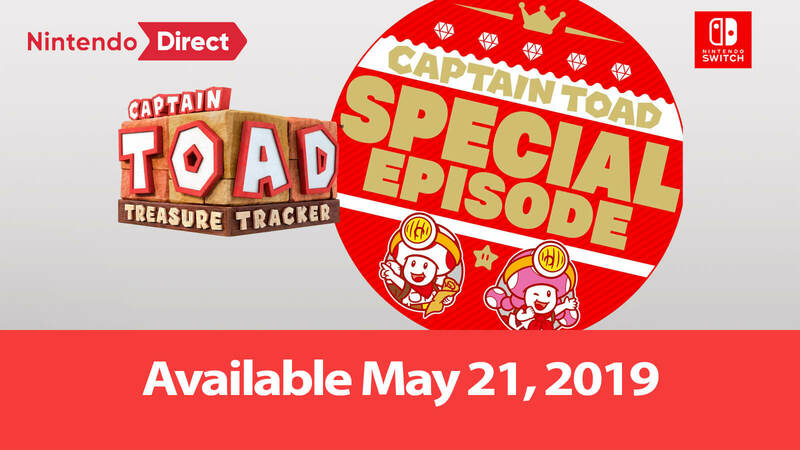 Also, a paid downloadable content is about to add 18 new challenge that takes you to a kingdom of sweets or sunken ships though five new courses for Captain Toad and Toadette to hustle for Shiny Crowns in a special episode, available to purchase from today. A spiritual successor to Castlevania series that was backed by a successful Kickstarter campaign, Bloodstained is a Metroidvania-type game that focuses gameplay on side-scrolling action and is expected to arrive sometime later in summer 2019. 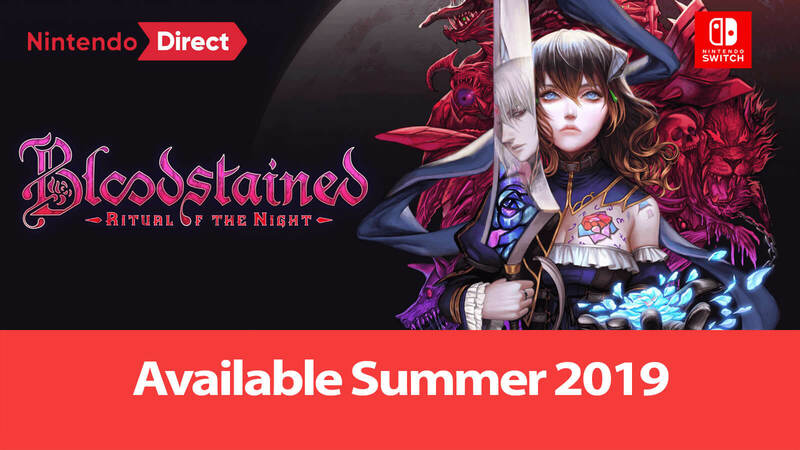 Protagonist Miriam explores various gothic castles in her quest and uses her curse to stop a demonic outbreak on the world. Not only is she able to steal abilities from her enemies with her powers but it also helps her defy the laws of reality. 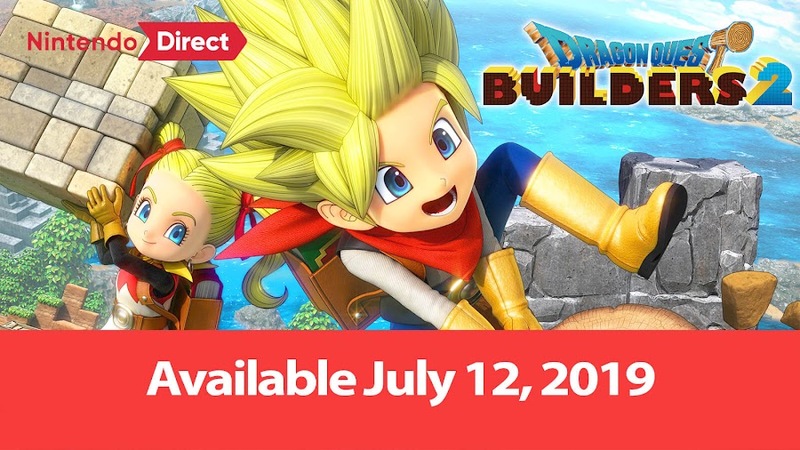 Developer/publisher Square Enix brings out the sequel to sandbox action role-playing game Dragon Quest Builders for Switch on July 12, 2019. You can now join with up to four friends via online multiplayer and build their own world through block-building. Set within the world of DQ, players can create houses, weapons, traps and utilities as you like them to be. These structures will also help you to cross air, water and other obstacles or you can just fast-travel with the retro-styled map. 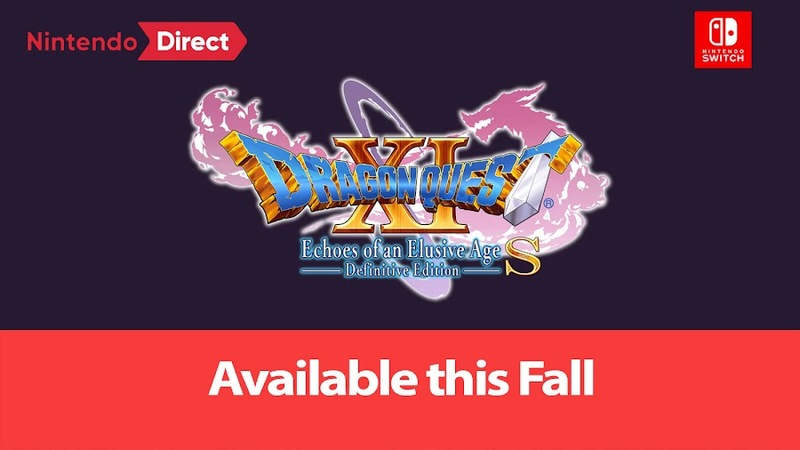 A genre defining RPG title that is mostly praised for its traditional turn-based combat, Dragon Quest XI S is a port of the 2017 original by developer/publisher Square Enix that has been enhanced for better performance on Switch consoles. Destined to be a successor of a great ancient hero, a young boy grew up to fulfill his destiny as the Luminary but he is accused of being an evil Darkspawn by King Carnelian of Heliodor but he is helped by some when they recognize a mysterious birthmark on his hand. Based on popular Disney and Pixar characters, Japanese collectible toy line Disney Tsum Tsum has conquered all and now a themed party game is in works by B.B. 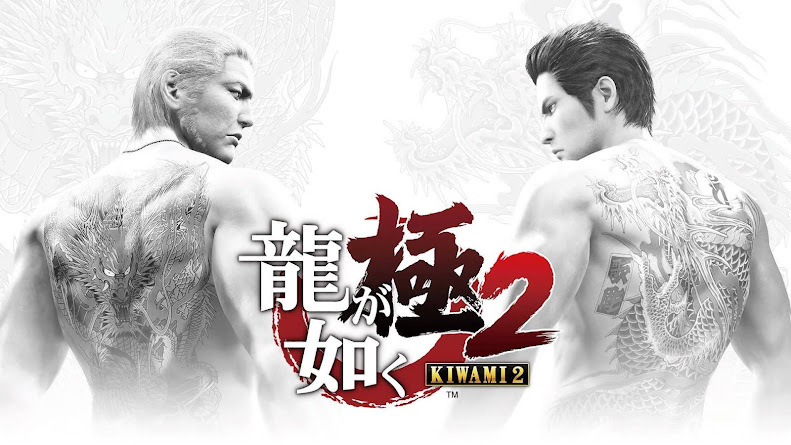 Studio and Bandai Namco Entertainment for bringing the experience to Nintendo Switch. 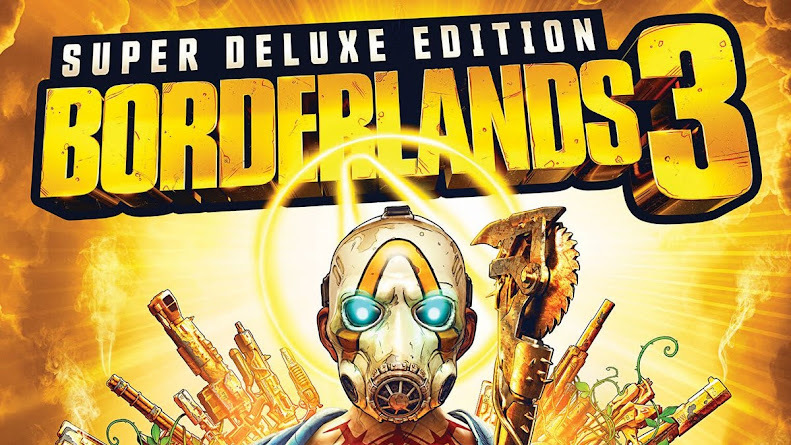 Scheduled to arrive on September 2019, this title will bring friends and family for some quality fun time together as it supports up to four players to join for both co-op and competitive multiplayer action with several other mini-games to try out. 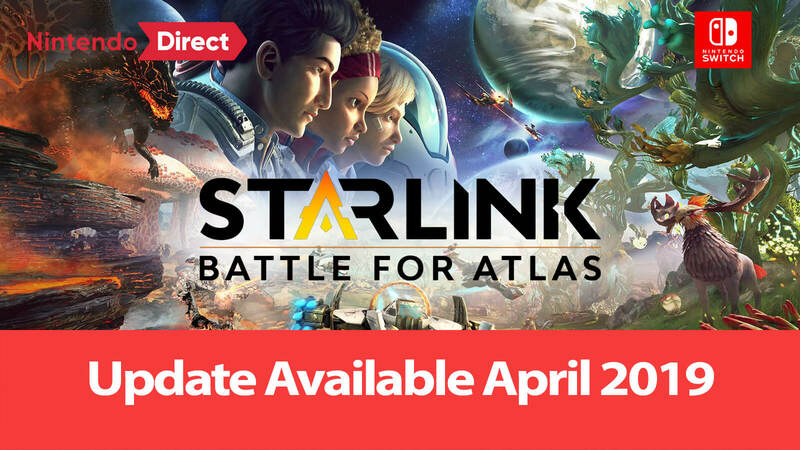 Starlink will receive more Star Fox content through an update by developer/publisher Ubisoft in April, where Falco Lombardi, Peppy Hare and Slippy Toad will become new playable characters for joining up to take on new missions on Atlas star system. Not only will they have unique pilot abilities of their own to drive but they have skill trees to develop. Their access to deal with Star Wolf's mercenaries is not limited to new missions but to base game Star Fox missions as well, which makes things interesting. In a short window of half-an hour time, Nintendo Direct unleashed a load of announcement for many upcoming anticipated Switch titles and DLC. Many of these games are not launching until the second half of the year or not have a release window just yet though. Many of the titles that got showcased in the official video above were originally announced back in E3 2018 but fans will be very happy to at least get a definite launch date on their favorite consoles for sure and appreciate it. 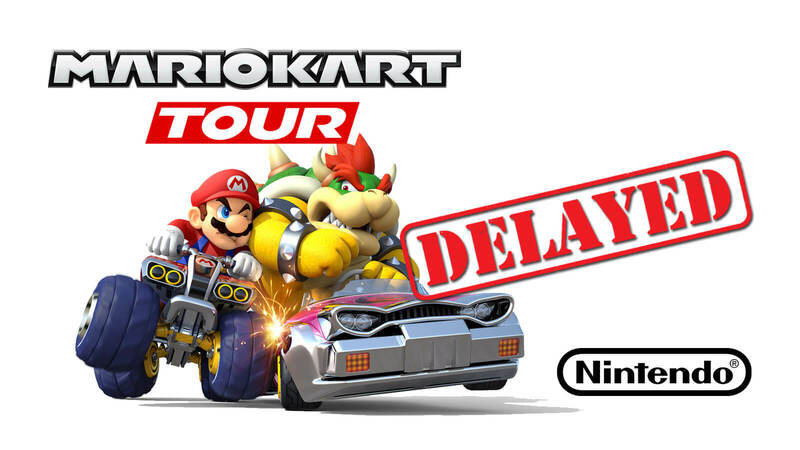 Nintendo has delayed their upcoming mobile game Mario Kart Tour to summer 2019 in order to improve its quality. Even Nintendo has finally given in to the irresistible charm of mobile gaming when they announced Mario Kart Tour for mobile devices and shifted focus developing new titles for the platform considering its ever growing market. 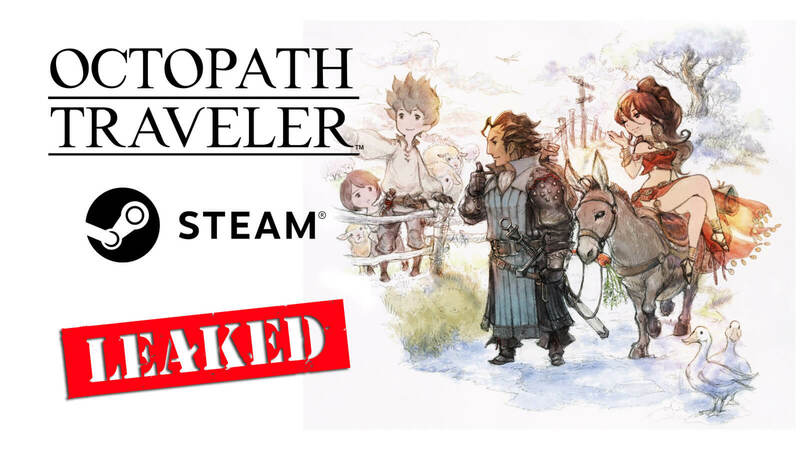 Without much details related to the game to discuss, we had a release window targeted for April 2019 back then and now, Nintendo has reportedly delayed the game and pushed back to summer 2019 until any further official notice. After launching back in 1992 as a go-cart racing game featuring other Mario series characters, Super Mario Kart pioneered a sub-franchise on its own by generating 13 installments for arcade games, consoles and portable devices so far. Latest among the line was Mario Kart 8 Deluxe that came out in April 2017 to re-engage the players in throwing banana peels and shells at each other while racing. The game even had a crossover with Legend of Zelda: Breath of the Wild by adding Link to the game via a free DLC. Longtime Mario fans and many other players were excited wondering to play their favorite games on smart phones but Nintendo had to pedal the brakes as they wanted to improve quality of the game and had to postpone from releasing on previous schedule. The company wanted to take a huge step into the smart device business and originally planned to offer post-launch content as part of their continued service. They also have their priorities set straight about existing mobile titles that fans are already enjoying. Current mobile titles like Animal Crossing: Pocket Camp, Fire Emblem Heroes and Pokémon GO have seen massive success upon release. When they dropped Super Mario Run for the platform, it was downloaded 40 million times within first four days. Mario Kart is so popular to the fans that it is about to become a theme park ride at Universal Studios Japan and this delay can eventually turn out to be good for Mario Kart Tour as Nintendo has a history of making delayed game worth the wait.